Just two new indie releases this Friday. First up we have Steven Universe: Save the Light featuring Cartoon Network’s half-gem hero Steven Universe. 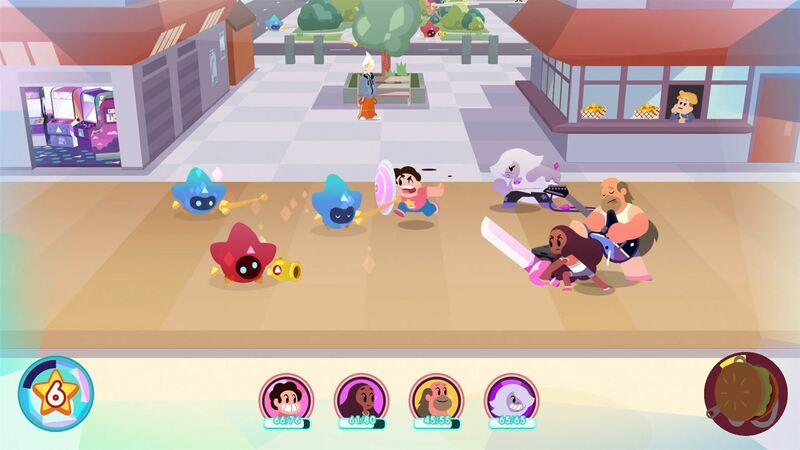 The game is an RPG hybrid that combines real-time and turn-based combat and features an original story co-written by Rebecca Sugar, and voices from the Steven Universe cast and special guest star Christine Baranski. Pick it up here for $24.99. Today’s other release is 99Vidas from QUByte Interactive. 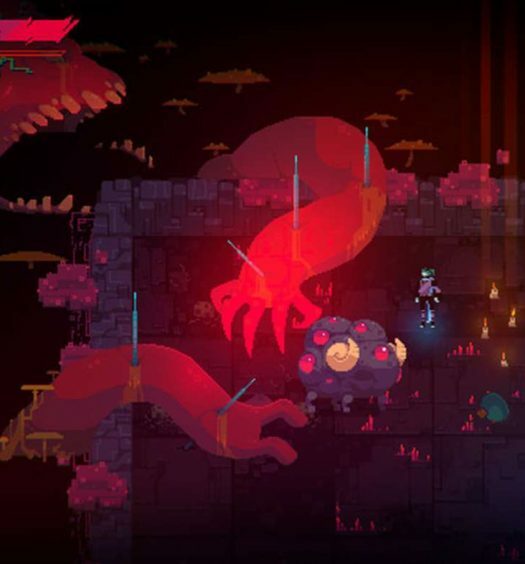 The game is described as a brawler set in a contemporary world, but one that pays tribute to both the classic and the new in the gaming industry. 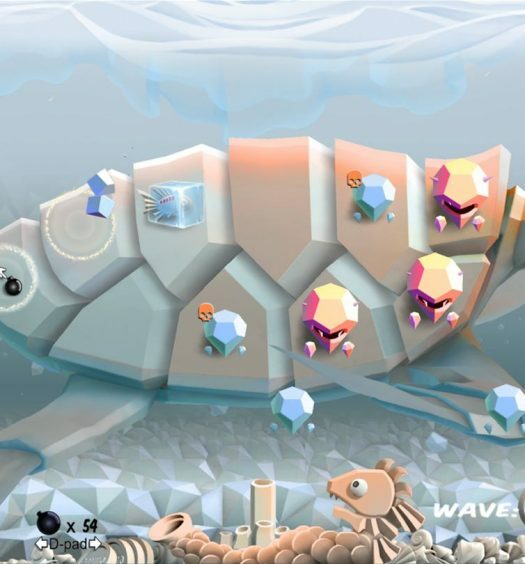 Featuring 11 playable characters and up to 4 player co-op, both local and online, you can pick up 99Vidas here for $9.99 with a special earlybird price of $8.99 if you buy on release day.